Members of the Missoula City Council on Wednesday directed staff to draft a resolution identifying all city accounts held by Wells Fargo, marking the first step in a push to divest from the bank as a political boycott over its questionable business practices. Sponsored by council members Ruth Swaney and Heidi West, the resolution would state the reasoning behind divestment, including Wells Fargo’s role in the housing bubble and its financial support of the controversial Dakota Access Pipeline. The city of Missoula wouldn’t be the first municipality to divest from Wells Fargo as a political statement. Last month, Seattle and Davis, California, took the first steps to divest from the bank over its support of DAPL. According to the referral brought forward by Swaney and West, the University of California also divested $475 million from Wells Fargo due to the bank’s ties to private correctional facilities. The California treasurer also put a freeze on financial ties to the bank after its employees opened millions of dollars in unauthorized credit card accounts to meet sales goals. Leigh Griffing, the city’s financial director, said Missoula currently has one money market account with Wells Fargo. The account currently has roughly $2.6 million invested, though Griffing said the value ebbs and flows and gains very little interest. She said the city’s investment policy was written before the housing crisis hit. Griffing said the city could place its money in the Short Term Investment Pool held by the Montana Board of Investments. While the directive to city staff passed the council’s Administration and Finance Committee on a unanimous vote, several members voiced concern over approaching policy decisions through financial boycotts. West said the bank’s questionable business practices don’t gel with community values. She also said the city will take hypocritical actions from time to time, though city leaders do what they can, when they can. 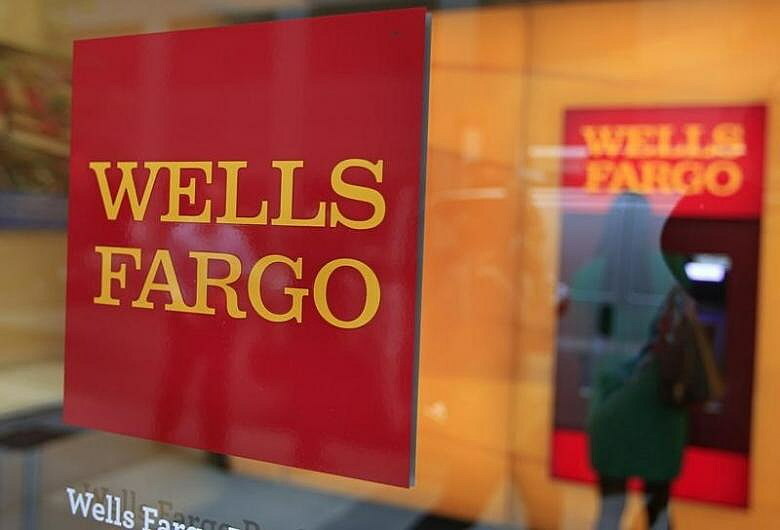 Divesting from Wells Fargo drew wide public support at Wednesday’s meeting. Those who addressed the committee encouraged its members to support divestment. “Discrimination, indigenous rights, clean water and ethical business practices are ethical issues we need to take a stand for,” said Samantha Duncan.